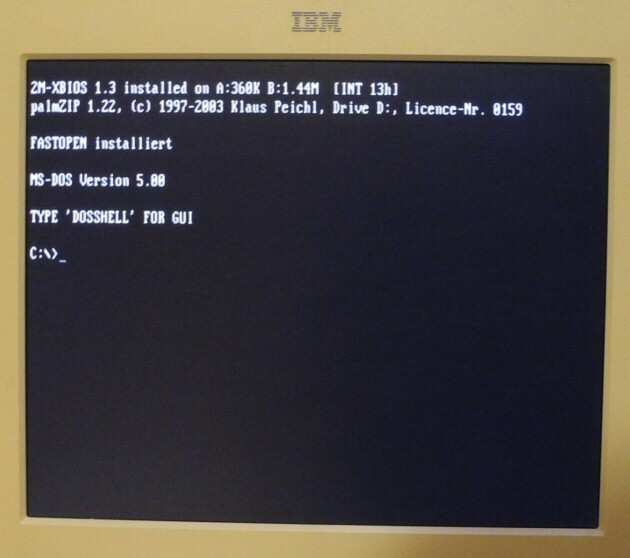 Looking still around for a better SCSI Controller which fits in my original IBM PC/XT, I found a Trantor T130B, which should be more suitable for a generic usage, because it comes with an external SCSI connector, and more important, there is an ASPI driver for DOS existing. Unfortunately there were two versions sold, some with, and some without a BIOS ROM. I got one without a BIOS ROM, but I own an EPROM burner, so no problem yet. 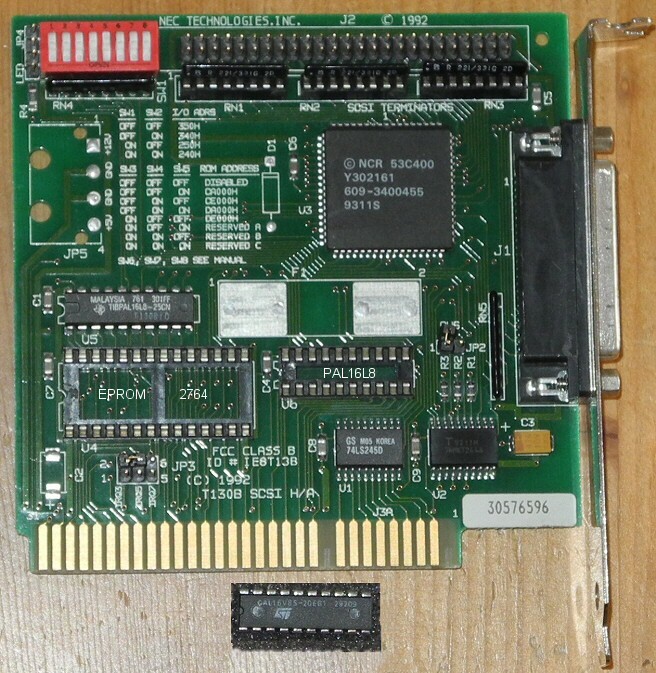 But I then I discovered there is another empty socket U6 on the card, a 20 pin DIL one. I figured out that there is also a PAL on the "boot-capable" version, but my version didn't have one. Fortunately some other smart PC owners already figured it out, what content the PAL chip has to have. See http://www.vintage-computer.com/vcforum ... AL-Part-13 for a thirdteen pages entry which describes what was done for figuring it out. So I am confident it will be a booting harddisk soon, I only have to get the "burned" PAL. Because PALs aren't reprogrammable, i choosed to take a GAL 16V8 instead of a PAL16L8. Stay tuned for an update ... hopefully all things will go well. Related link for a short description of that card. Added later: I got a boot ROM message from the controller, but the controller itself does not recognize at boot time any hard drive. Seems I didn't programmed the GAL correct, or, also possible, the PAL file from the vintage-computer.com forum does not fit. Recently I bought a Sega Dreamcast console, playing with it is *VERY* nice. But the video output with the antenna / RF cable is NOT satisfying. So I also bought a DC VGA converter, which produces a very crisp picture on a VGA screen (you would love it, too). 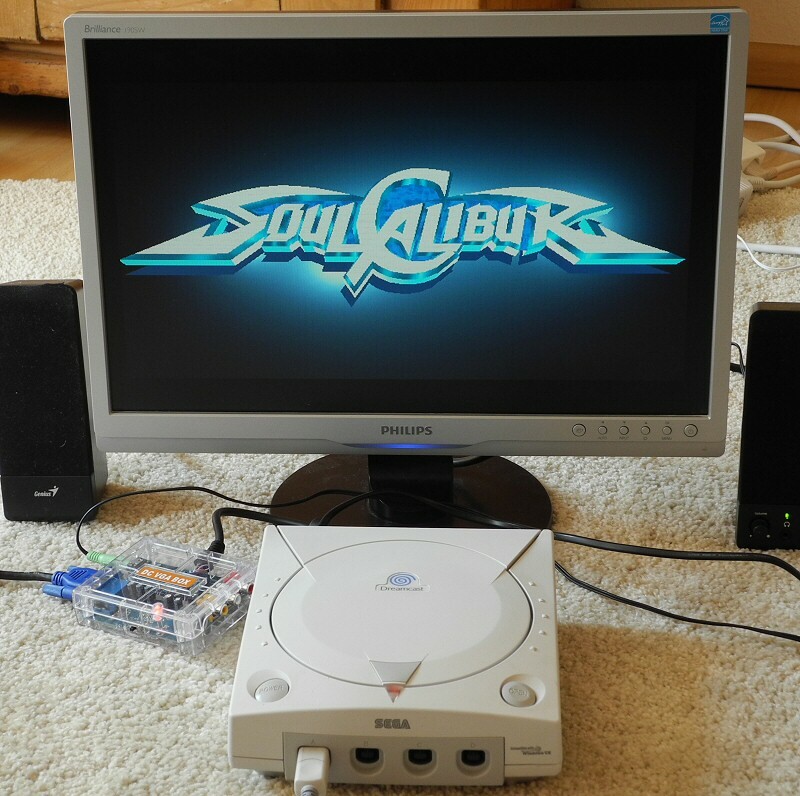 As you can see, even Soul Calibur runs with VGA. How ? Power off the Dreamcast console and switch off the loud speakers. 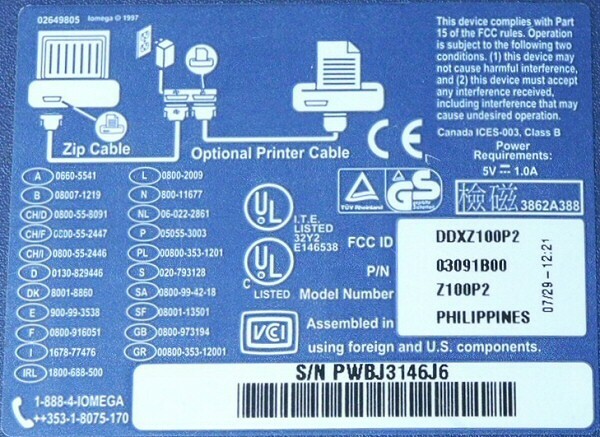 The VGA converter box switch should be at position "TV". 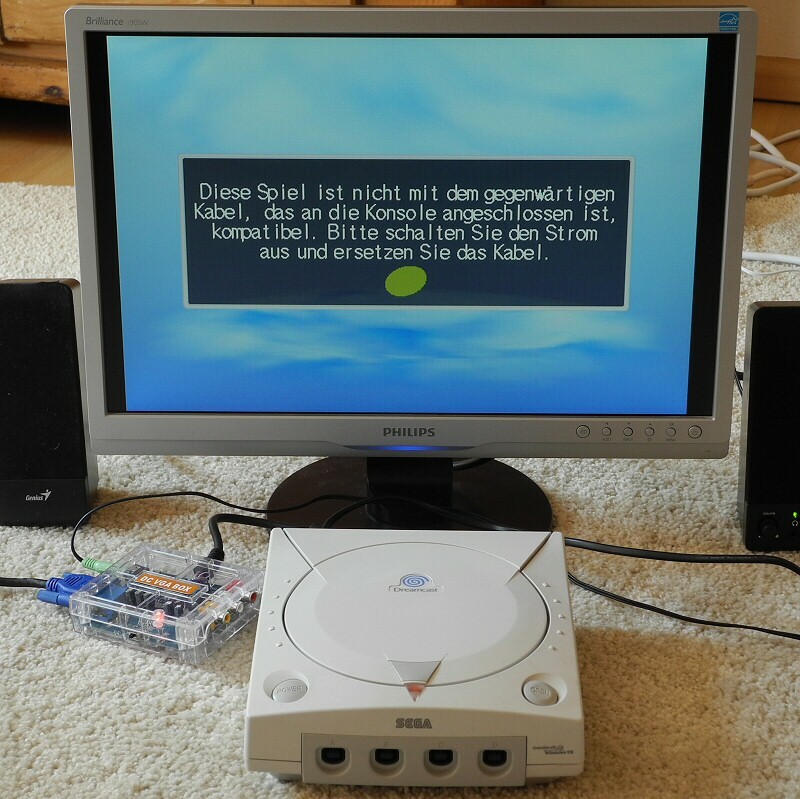 Now power on the Dreamcast, and LISTEN the noise of the CD drive. You will notice nothing on screen, screen is (still) black. First 1-2 seconds, drive is starting to spin, making a noise without the stepper head of the CD drive itself. After another 2-3 seconds, the drive making it's first stepper noise, loading something from the GD-/CD-ROM itself. After this first game loading noise is gone, switch the VGA converter box back to "PC". So switch it to TV, wait until the video output check is made (a few seconds), then just switch it back to PC. Mission completed. 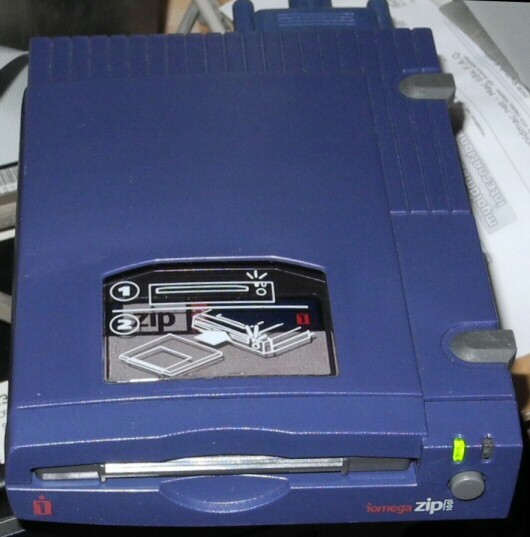 During my search for an easy transfer possibility from my modern i7 PC to my old IBM PC/XT, I was realizing that I forgot one thing... my old parallel port Iomega ZIP100 drive. But I was early disappointed from Iomega's driver support. The GUEST software for DOS needs at least an AT machine (286 and above). Don't know why, may be because of the memory usage of Iomega's software. But there was hope. 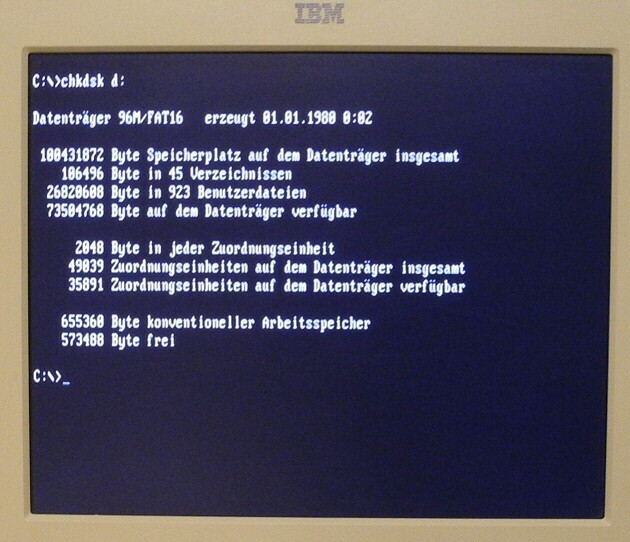 Klaus Peichl, a german software author, wrote PALMZIP.SYS, which runs even with the oldest IBM PC. Unfortunately I already read something about compatibility issues also, so I was a bit sceptical. This was not necessary, because even my newer ZIP100 drive (DDXZ100P2) runs smooth with that PALMZIP.SYS version 1.22. 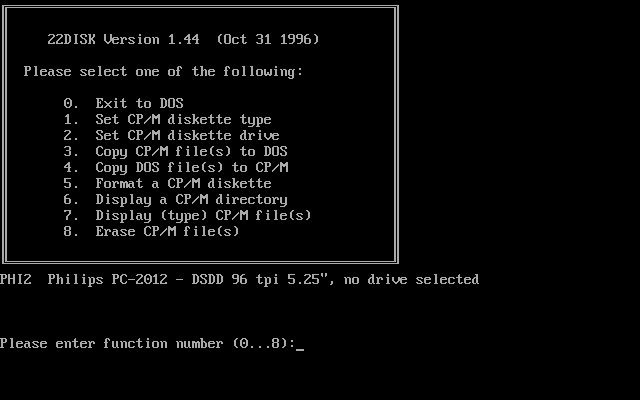 It makes sense to use at least MS-DOS 4.0 or above to get the drive space in one piece. I am using a ZIP 250 USB drive for my modern PC, drivers are included in Windows 7 (no need to look for dedicated drivers). See related link for the source of PALMZIP.SYS ... it's truely worth it's price. 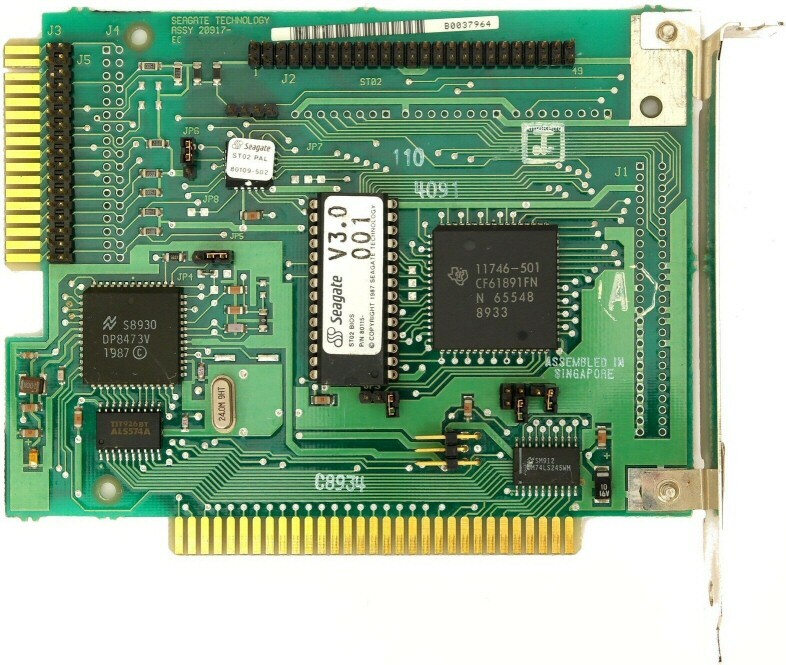 I've tried to add a bigger SCSI drive to my PC/XT system, which uses a Seagate ST-02 controller. At the moment, it runs well with a small Conner 3040 HDD (= 40MB), but I liked to have a bit more HDD capacity. So I obtained a Seagate ST51080N, which has in fact 1080MB capacity, but still a 50 pin interface. Unfortunately I was able to read some messages about Seagate ST-02, which describes a limit for bigger HDDs - but not clearly described what limit, but it seems to be related with the older ROM version of the controller. So I decided to upgrade the BIOS from 3.0 to 3.32, found at http://ftp.mpoli.fi/hardware/ROM/SEAGATE/ ... but someone made a mistake describing that ROM. It was NOT Seagate SCSI BIOS V3.32, but SyDOS SCSI BIOS V3.35 (but still based on Seagate's SCSI ST-01/ST-02 BIOS). It had some additions for Sygate's EZ135, which sounds nice, but was not helpful for getting bigger drives working properly. I ended with using the Conner 3040 again, which works with the old BIOS version as well as with the new BIOS version. Conclusion: Don't trust on file descriptions, nor on user messages about compatibility of old hardware. Seagate's ST-01/ST-02 is only able to operate with drives less than 1024MB. Nothing else.